The Exhaustive Study for “Global FPSO Market” Research Report is added on Orbisresearch.com database. The report covers the market landscape and its growth prospects over the coming years. The report also includes a discussion of the key vendors operating in this market. Dallas, United States - February 21, 2019 /MarketersMedia/ — A total of 67 FPSOs are expected to start operations by 2025. 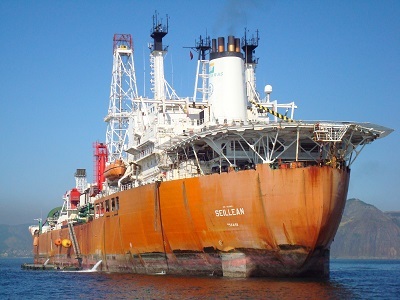 South America will continue to dominate the global FPSO industry with planned deployment of 30 FPSOs, followed by Africa and Europe with 14 and six FPSOs, respectively by 2025. Among countries, Brazil continues to lead in terms of deployment of planned and announced FPSOs, followed by Australia and Angola. Among global operators, Petrobras, Modec Inc and Premier Oil Plc are expected to be the key operators for deployment of planned FPSOs by 2025.